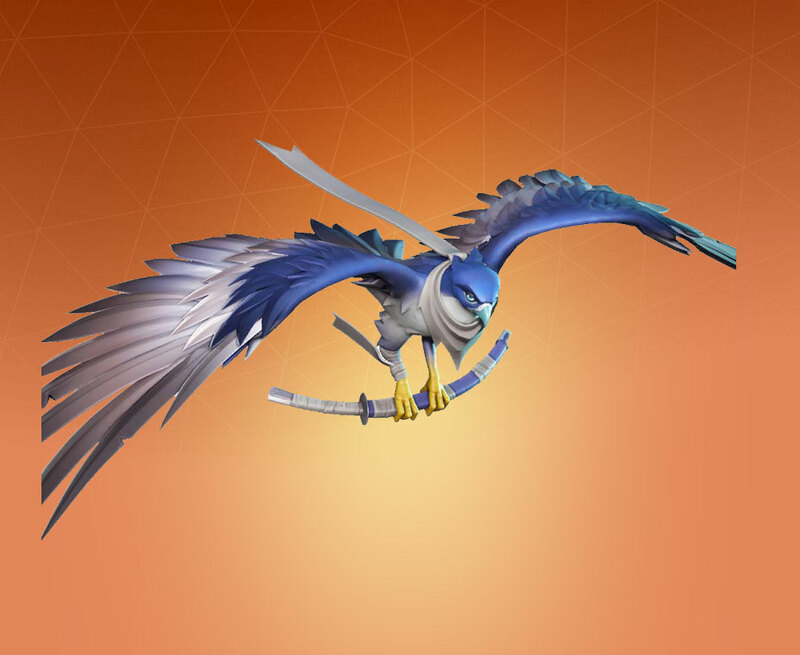 Falcon is a Legendary Fortnite Glider from the Falcon Clan set. Both Lavawing and Frostwing are much, much better than this simple bird. 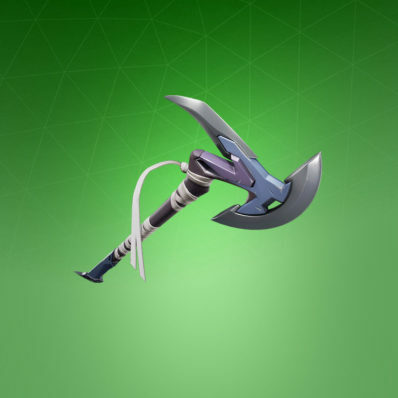 Is not worth the 1,500 Vbucks that Epic demand for it. The whole Falcon Clan set is not worth it. 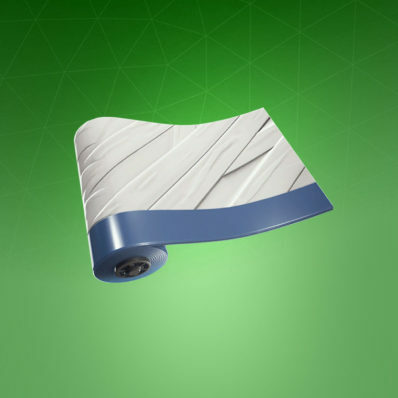 And i think that paying 20$ for a bubdle that include Lavawing is also best choice in any mean than pay for this glider. 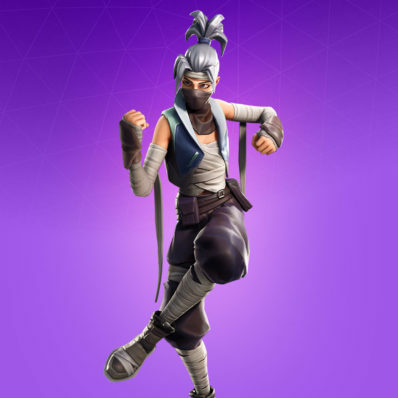 its not as good as the dragon ,but come on its pretty dope glider. and i thought tge frostwing was good. It looks like it, but I haven’t confirmed. 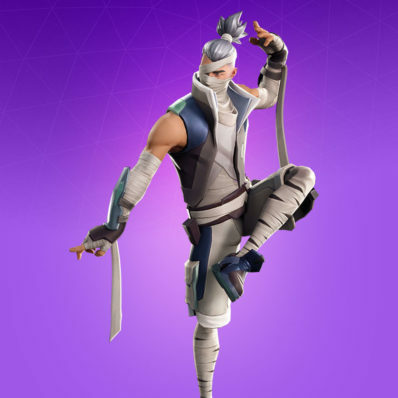 i mean probably, i mean look the bandage, the name of the pack is literally name the falcon clan.